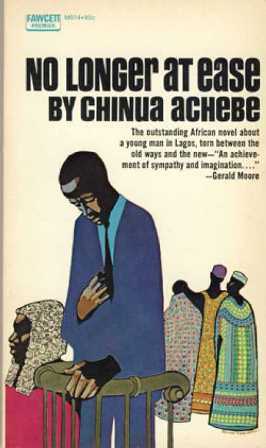 No Longer At Ease is the story of Obi Okonkwo who returns to Nigeria from England filled with romantic idealism and finds a society full of conflicting demands. Set on the eve of Nigeria’s independence from Britain this is an ironic story about the clash between tradition and modernity as represented by the forces of colonialism. e.g. 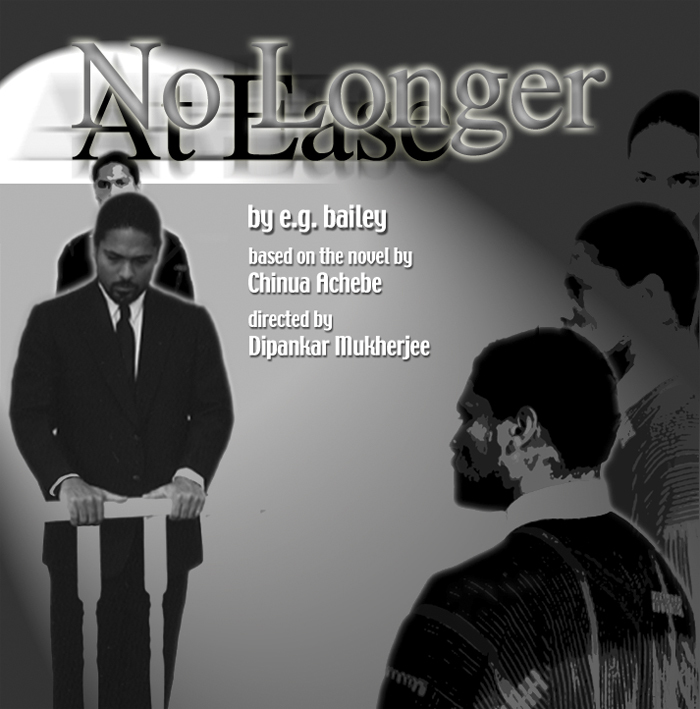 bailey’s stage adaptation brings to life all the emotional force and poetry of this journey into self-hood. This project is made possible in part by funds from the Metropolitan Regional Arts Council (MRAC) by an appropriation from the State Legislature.